Kevin is currently on loan to the University of Tampa, teaching in both their undergraduate and graduate entrepreneurship programs. However, during his time at TiER1 Kevin focused on learning, strategy, models for curriculum development, application of new research in fields of learning psychology and neuroscience, workload assessment, and practical applications. He loves helping people in their current role have the tools, technology, and knowledge to do their jobs better. Prior to founding TiER1, Kevin was vice president of research and learning solutions for A.F. Kelly and Associates; founder, owner, and CEO of Moore Performance Improvement; and the Center for Performance Technology’s vice president of consulting Services. Kevin holds an EdD in education and instructional design technology, as well as, a master’s degree in instructional design and technology from the University of Kentucky. He also has an MBA from the University of Tampa. He earned his bachelor’s degree in business/organizational communication from the University of North Carolina. Kevin is a frequent keynote presenter at national conferences and has been published in a variety of academic and trade journals. Kevin enjoys being active (he even once ran a marathon on the Great Wall of China) and spending time with his wife and two kids. 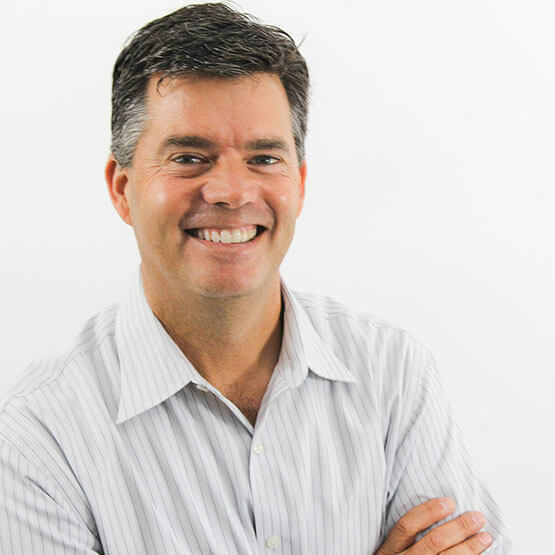 Kevin’s fascination with instructional design began in 1981 when he created training for his fellow lifeguards in Wrightsville Beach, NC, and he’s focused on researching learning environments ever since.